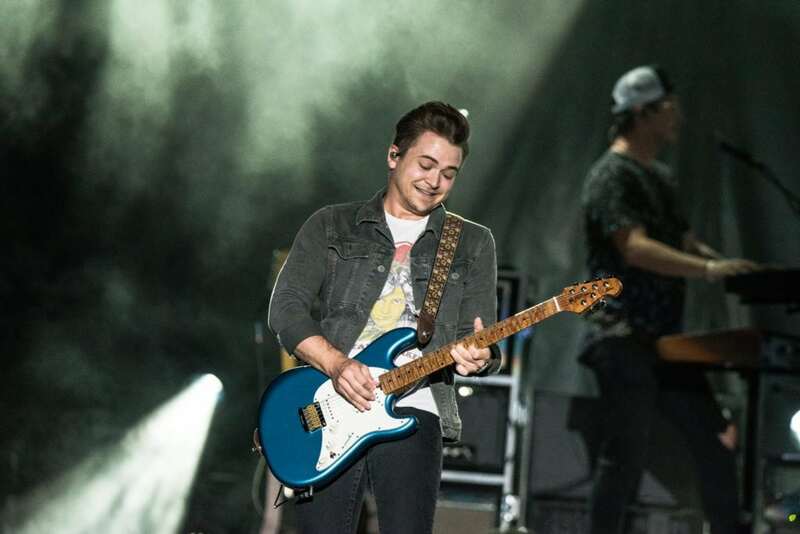 Country music star Hunter Hayes joined one of Pennsylvania’s largest credit unions to help raise nearly $55,000 for The Children’s Hospital of Philadelphia at Citadel Palooza. 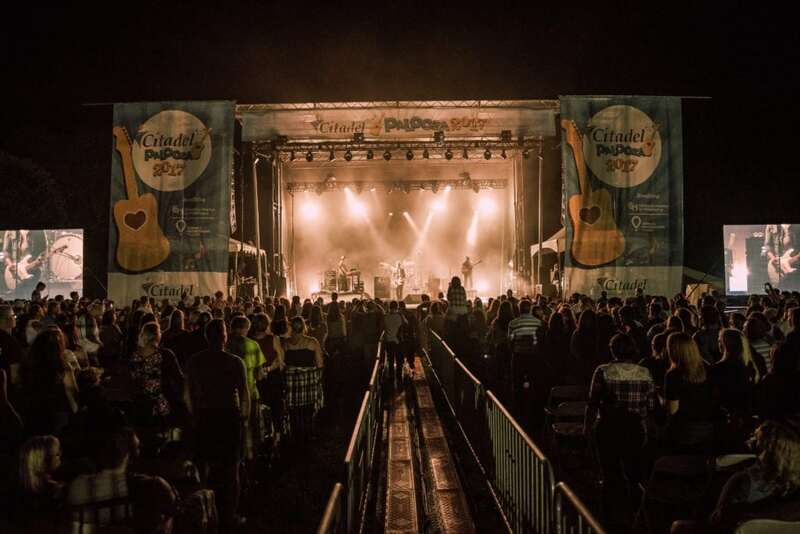 Citadel Palooza is a concert that builds upon the credit union philosophy of “People Helping People.” 2017 marked the inaugural year for what will be annual event. 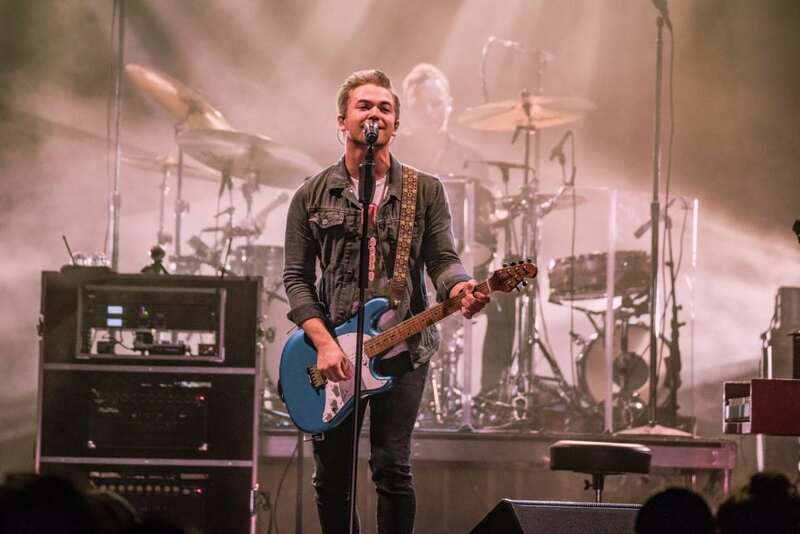 The credit union, Citadel, also used the concert to celebrate its 80-year history as a locally owned financial organization. Citadel donated 100 percent of the ticket sales to CHOP. 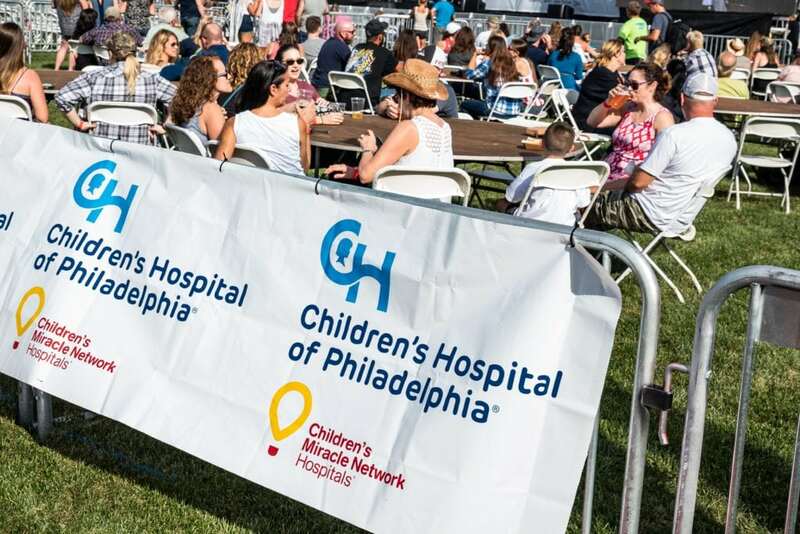 In addition, concert-goers could make an extra donation when purchasing their tickets and one local vendor even donated a portion of sales to the hospital. 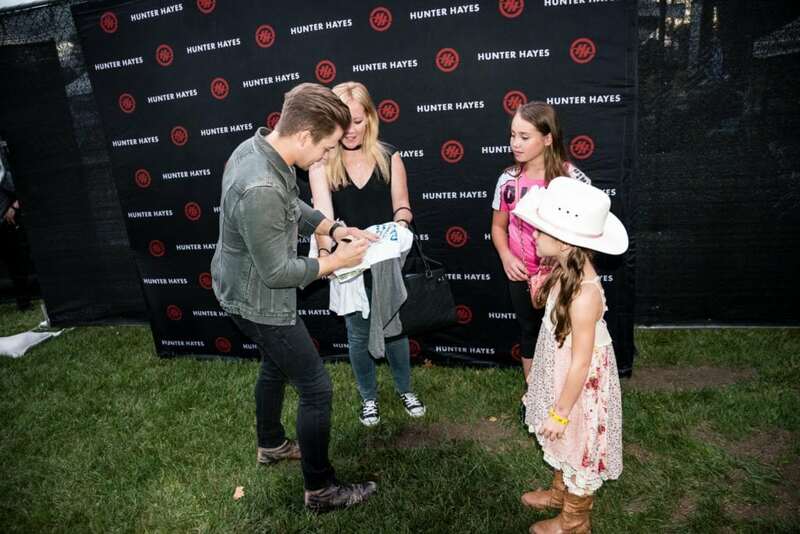 Hunter Hayes himself also encouraged people to come out and support the hospital. 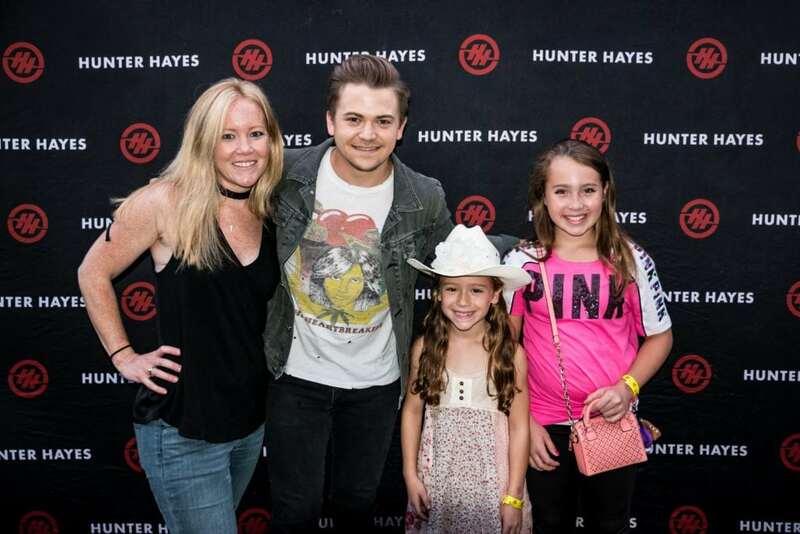 He also spent some time with Miracle Kid, Giuliana, and her sister and mother. Giuliana is in remission after fighting a form of pediatric cancer when she was a baby. 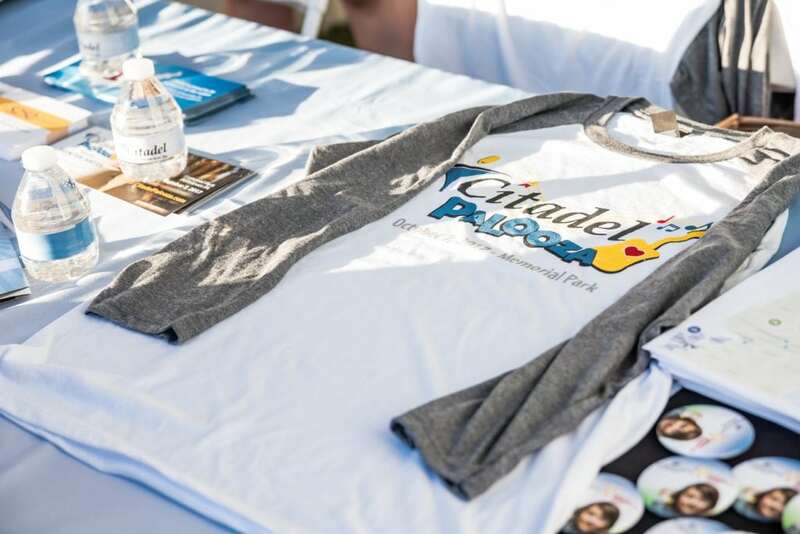 Check out some of the pictures from Citadel Palooza below. Previous post: Why Do Children's Miracle Network Hospitals Need Your Support? Next post: Northeast Area Dance Marathon Collaboration – Washington D.C.